..... 2G/32G EMMC flash => THE Fastest! 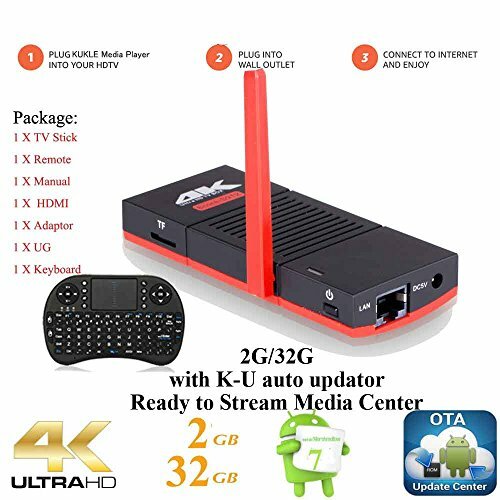 ★ 2017 LATEST 2G/32G OCTA CORE S912 64BITS CPU - Cutting-Edge Performance - The next generation and the Blazing fast streaming media player you will need - Easy Simple 3 Steps set up! ★ AUTO-UPDATING and EVER-INCREASING Media library - Constantly maintaining & improving, then automatically update to the device so that you will never get behind with unlimited growing content!